American banking has a history full of intriguing and sometimes shocking episodes. This holds true even for Mississippi, a state not known for its financial leadership. Several events in the development of Mississippi banking since the early nineteenth century bear an eerie resemblance to modern banking crises such as the subprime mortgage meltdown. Others reflect a somewhat sophisticated approach to banking. The rise of cotton production and cotton profits around Natchez in the late eighteenth and early nineteenth centuries resulted in substantial accumulations of cash receipts and expenditures. 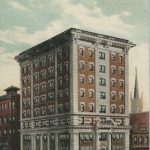 Demand quickly arose for banking services more local than those available in New Orleans. In response, Mississippi’s territorial legislature chartered the Bank of Mississippi in Natchez in 1809, several years before Mississippi became a state. 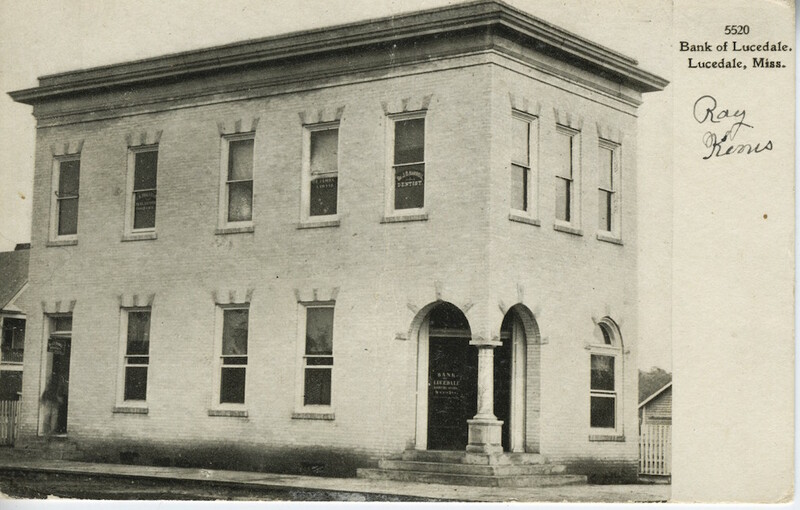 In 1830 the state legislature chartered a second bank, the Planter’s Bank, to serve as the state’s fiscal agent. This action violated the legislature’s pledge not to charter another bank while the charter of the Bank of Mississippi was in effect, and that bank went out of business in 1832. 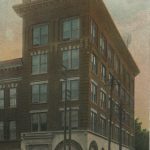 The Planter’s Bank also had several branches, a phenomenon that did not reappear in the United States until the late twentieth century. The state’s third bank, the Agricultural Bank, was chartered in 1833. When the Bank of the United States, the country’s first central bank, considered locating a branch in Mississippi, Gov. Gerard Brandon opposed the idea, instead urging the chartering of state banks. 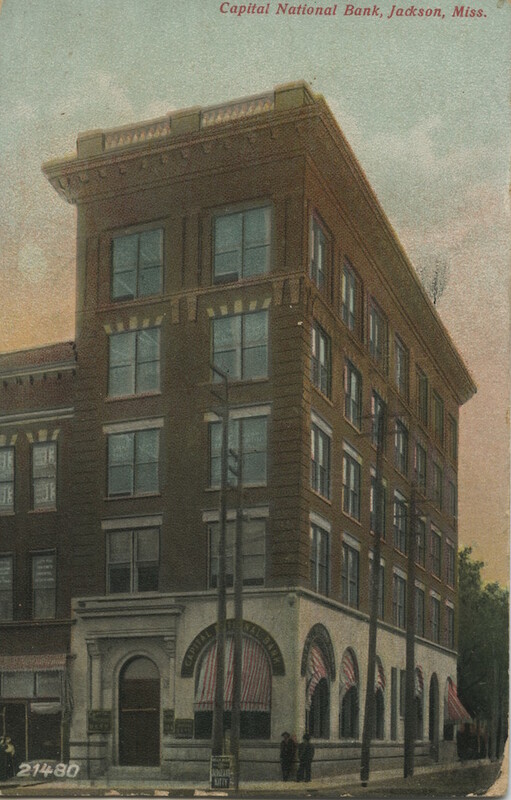 Nevertheless, the Bank of the United States opened a Natchez branch that provided local planters and merchants with a substantial volume of currency. Pres. Andrew Jackson opposed the Bank of the United States, and its charter expired in 1836, leaving the nation without a central bank until the founding of the Federal Reserve System in 1913. Mississippi thus had just two banks, the Planter’s and the Agricultural, which were inadequate to finance the cotton crop, much less anything else. Reversing its heretofore rather conservative practices, the state began chartering banks in large numbers. During the 1830s, speculation in land, slaves, and railroads flourished in Mississippi, although the volume of currency and bank capital did not expand nearly as quickly. In 1836 Jackson issued the “specie circular,” announcing that the federal government would accept only specie (gold or silver coin) in the purchases of public lands. This order hastened the Panic of 1837. 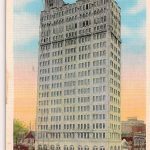 To meet the increased demands for specie, the Mississippi legislature chartered the Union Bank, with state-issued bonds providing the capital, a move that violated Mississippi’s constitution. Bad management and reckless lending practices drove the Union Bank (and the state’s other financial institutions) toward insolvency. Gov. Alexander G. McNutt urged that the state repudiate the bond issue behind the Union Bank in 1840; his successor, Gov. Tilghman Tucker, was elected in 1841 on a platform that urged repudiation, and the legislature complied the following year. The Union Bank collapsed, as did most banking in Mississippi. The state’s credit suffered both nationally and internationally. Although a few private banks survived, cotton factors and brokers undertook most banking. 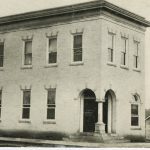 The National Bank Acts of 1863 and 1864 did little to improve banking in Mississippi after the Civil War because they required high amounts of initial capital before a national charter could be obtained. Local merchants who received funds from northern banks and financial houses undertook a large share of banking in postbellum Mississippi. Planters and tenants used the cotton crop to obtain credit, with local merchants receiving liens against crops. Vicksburg had Mississippi’s first nationally chartered bank in 1865, but it failed three years later. Not until 1883 did the state gain another nationally chartered bank, although a few private and state banks were established in the interim. The Mississippi Bankers Association formed in 1889 to promote sound banking practices. For a variety of reasons, the number of banks in the state began expanding rapidly, growing from thirty in 1889 to more than three hundred by 1910; the number of national banks grew more slowly during this period as a consequence of higher capital requirements. Some contemporary observers viewed this expansion as reckless, mirroring some of the developments in antebellum times. 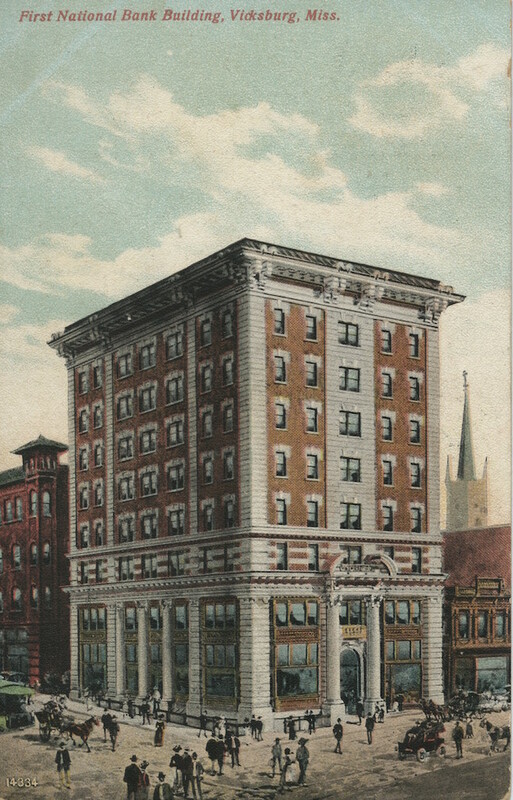 Members of the Mississippi Bankers Association regularly urged the institution of stricter controls on banking. The Federal Reserve Act of 1913 compelled all national banks to join the system or lose their national charter and encouraged state banks to join the system. Four years passed before the first Mississippi bank, the Union Bank of Pike County at Summit, joined. Officials of most state-chartered banks felt that the costs of Federal Reserve membership were too high. Even though Federal Reserve membership was not particularly appealing to Mississippi’s banks, the state instituted legislation to raise banking standards. The Banking Law of 1914 established the State Banking Department and mandated that it examine banks at least twice a year, a significant change from the earlier practice of at best sporadic examinations. The law also established a guarantee fund for deposits, a service provided by the Federal Deposit Insurance Corporation today. While the fund could withstand normal economic conditions, it could not weather the recession of 1921–22 and the subsequent weak agricultural economy. By 1929 the fund was running a deficit and bankers were calling for the law’s repeal. 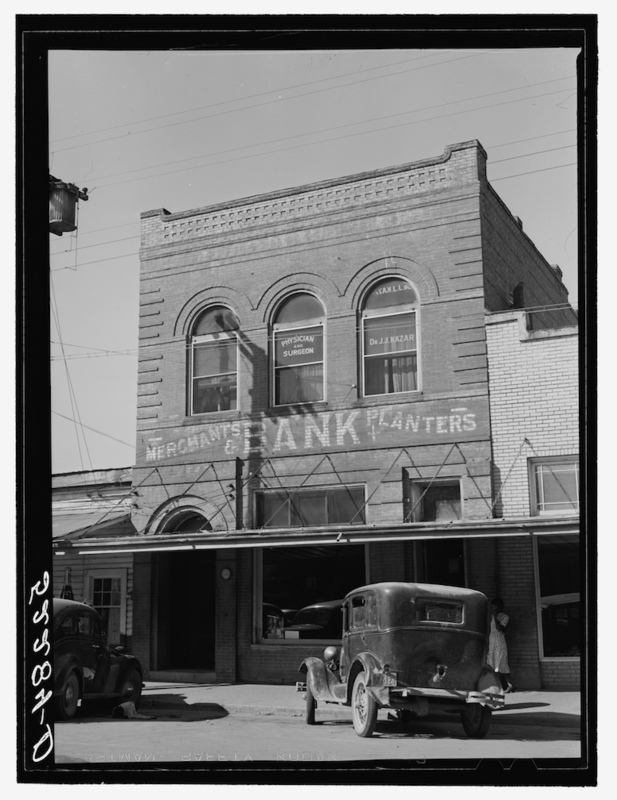 The Great Depression devastated Mississippi’s banking industry. In 1929, the state had 334 banks, 115 of which failed in 1930–31. Excessive previous expansion was one of many reasons cited for this massive contraction of banking. The guarantee fund was suspended as a result of the damage caused by the depression. 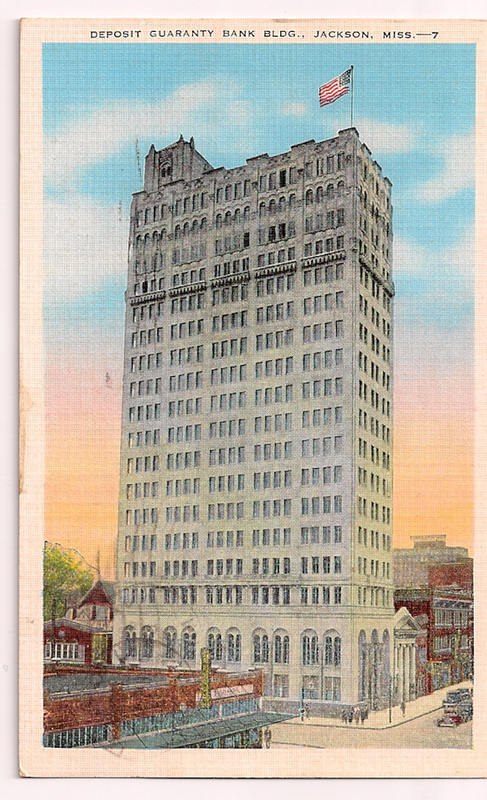 The combined efforts of the Federal Deposit Insurance Corporation and the Reconstruction Finance Corporation after Franklin Roosevelt’s 1933 Bank Holiday turned banking around in Mississippi, and by 1934 some observers claimed that the industry was as sound as it had ever been. Weak banks had been weeded out and the remaining banks strengthened. 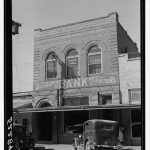 The Banking Act of 1934 reformed Mississippi’s banking laws along the lines of those of federal legislation and explicitly authorized branch banking, which was more widespread in the Magnolia State than in most other parts of the country until the 1980s. In Mississippi today, as in most other parts of the nation, large regional banks operate alongside small, local institutions.